The Global Atlas: Counterinsurgency: The Tactic for North Africa? 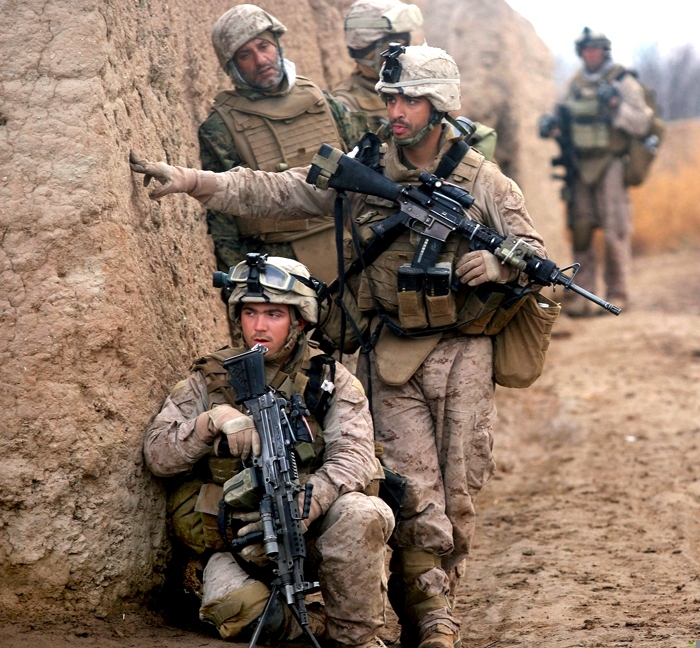 Counterinsurgency: The Tactic for North Africa? 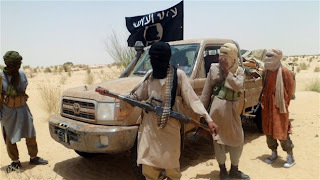 Over the past year or so, Northern Africa has continued to experience an influx of violent and radical Islamists hell bent on disrupting everyday life, despite the French troops and African Union personnel on the ground trying to put down the insurgency. Overall, it has been a trying few years for Northern Africa - self-immolations in Tunisia were the catalyst in 2010 for what would come to be known as the "Arab Spring"; Libya endured an incredibly violent and exhaustive civil war ending with the death of Muammar Gaddafi (and the nation is still trying to put itself back together); and just about a year ago, Ansar Dine, a radical Islam group with ties to al Qaeda, stormed through Mali, destroying centuries-old religious tombs in Timbuktu and putting much of the country on lockdown. Through all of this, the United States watched leerily from afar, contributing financially and logistically in Libya but otherwise keeping a safe distance between itself and the perpetually plagued continent. Even now, as France continues to push insurgents back in Mali with not-quite-significant help from other African states, the U.S. is leery about the situation and likely will not be contributing much at all. However, the region is in total disarray and should be considered of extreme strategic importance, not just to the U.S. but to the Western world in general. France has already seen this, and other countries should see it too. Counterinsurgency may be one of the most contentious issues pertaining to the wars in Iraq and Afghanistan, but few can contest its efficacy. Under the command of General Petraeus, the U.S. Army gradually switched from the "surge" tactic to a more refined, patient, and overarching strategy of working with civilians to change the overall mindset towards the enemy, while simultaneously pursuing the enemy on a case-by-case basis. Unlike traditional warfare, counterinsurgency has the benefits of requiring less resources, being more focused, and because of this, less damaging to the reputation of the army when there are less civilian casualties. That's not to say counterinsurgency doesn't have any civilian casualties, nor is it to say that counterinsurgency has no flaws. Part of this tactic, drone strikes, has been in the spotlight lately due to the questionable ethics associated with pushing a button and blowing up someone thousands of miles away. Some argue drone strikes are not as effective as President Obama would like to portray them, and that the act of carrying out a drone strike is far too similar to playing a video game. Furthermore, counterinsurgency efforts can backfire horribly if the soldiers are unable to win the loyalty and trust of the civilians in a designated area. When this happens, the civilians can provide very sensitive intelligence to the enemy, and in doing so eliminate the chances of the army ever loosening the grip of the insurgents on that community. Despite all of the downsides, it seems like counterinsurgency tactics should be better implemented in Northern Africa. As in Afghanistan and Iraq, the enemy in Mali and Algeria is not a unified, uniformed army. Rather, it is a transparent group of radical individuals employing unorthodox guerilla warfare techniques in order to achieve their goal. The French realized that someone had to step up and put troops on the ground in order to push back the insurgents, but the task is not complete yet. The United States should realize the gravity of the situation, especially in Mali, which has the potential to upturn the entire region if not taken care of properly and immediately. Northern Africa is already on its way to having the highest concentration of radical islamists affiliated with al Qaeda, and more victories for Ansar Dine and its partners will only expedite this. Putting a select number of troops on the ground, interacting positively with the local tribes and civilians, and fighting back against the insurgents with guerilla-style warfare is the only way to truly quash the insurgents.